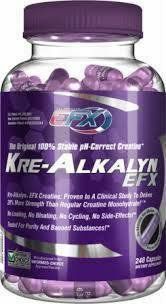 THE WORLD’S STRONGEST NON-WATER RETAINING CREATINE CAPSULE! WHAT IS MAGNUM BIG C? Magnum Big C is a maximum strength Creatine formula designed to help you get the most from your workouts. These four Creatine sources have been proven to promote lean muscle mass and strength for individuals involved in bodybuilding and resistance training. Every ingredient in Magnum Big C is Pharmaceutical Grade, so there is no water-weight, no bloating, no loading phase and no more excuses for poor results in the gym. 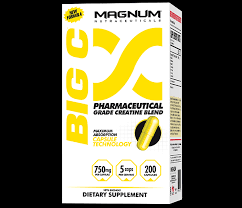 With the addition of Russian Tarragon for increased Creatine uptake, Magnum Big C is arguably the most absorbable Creatine available. 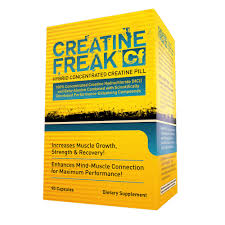 CREATINE FREAK – The World’s Strongest Creatine Pill Ever Created! Creatine works. There are over 300 studies proving that after protein, creatine is the #1 muscle building supplement of all time – and still is. 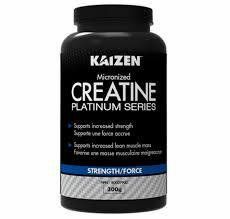 The main goal of creatine is to deliver sheer unadulterated size and power! 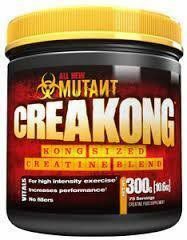 So at MUTANT, we decided to deliver the flat-out rock star of all creatines – MUTANT CREAKONG. The one and only creatine blend that delivers only pure creatines from the world’s leading creatine sources, each one being patented and supported by clinical studies using actual human subjects proving that they flat out work. 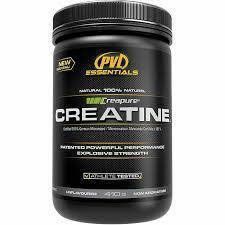 100% Pure Pharmaceutical Grade Creatine. Nano-micronized for the highest solubility & uptake. Rigorously tested by athletes around the world since 1996; delivers power, strength and speed. 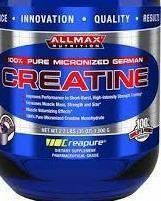 Taken at the proper dose with water, creatine does not cause dehydration or heaviness from bloating. Tested to USP pharmaceutical standards for safety, purity and efficacy.